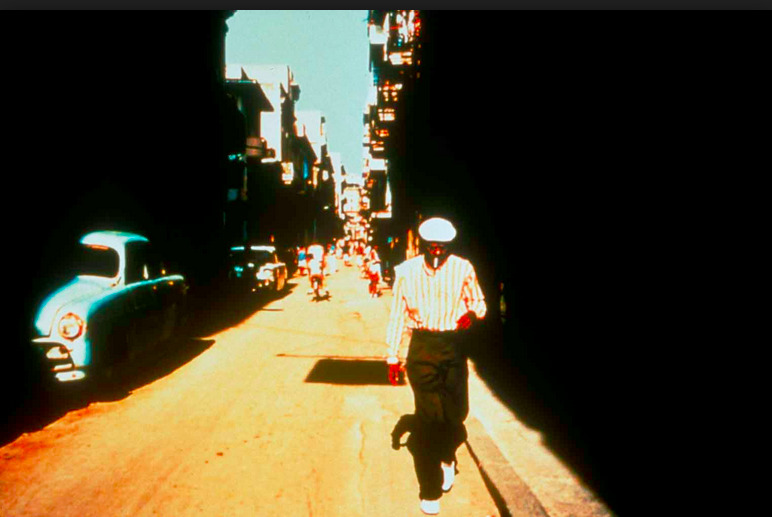 Ambassadors for Cuban music Orquesta Buena Vista Social Club play to a sold out show tonight at the Arsht Center. The Grammy-winning group famous for the song Chan-Chan has been touring the globe since 1997 and will finally say goodbye with their last tour. While the Miami show is sold out - you might be able to find some resale tickets - you can still listen to the music.